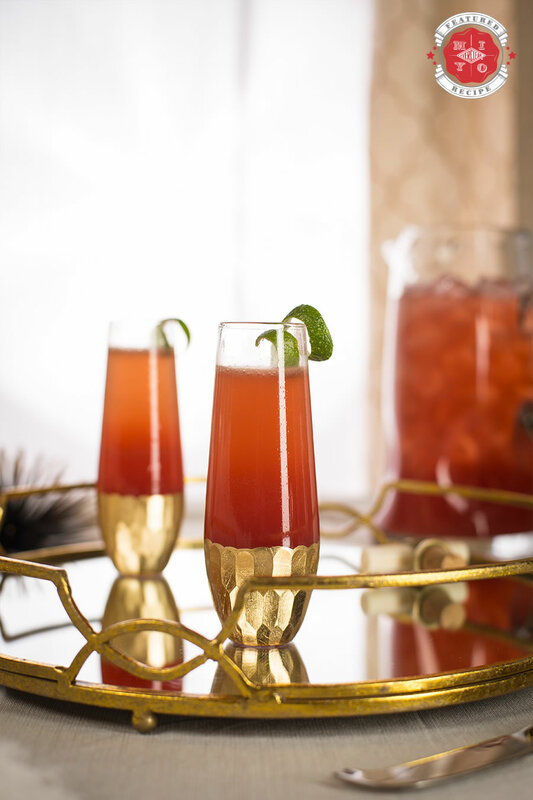 Cocktail Recipes Archives - Who Said Nothing in Life is Free? 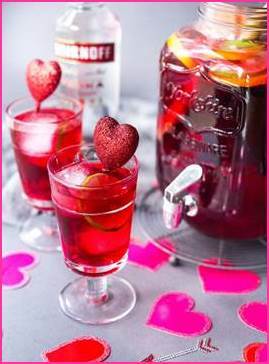 Check out these delicious Smirnoff Valentine’s Day Cocktail Recipes Courtesy of Sylvia Fountaine of Feasting at Home that are sure to be a huge hit with your loved one. 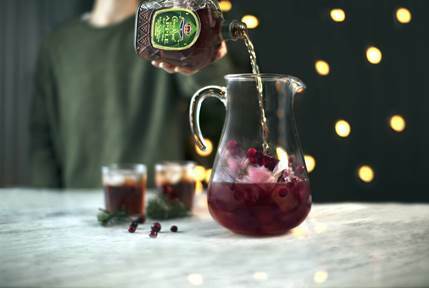 The first is the “Hibiscus Punch”, that is bound to make any Galentine’s get-together a little less sour and a little more sweet. 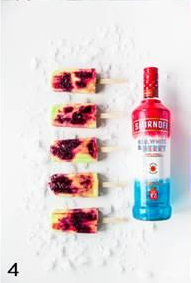 Made with Smirnoff No. 21, this is a quality recipe that won’t break the bank! 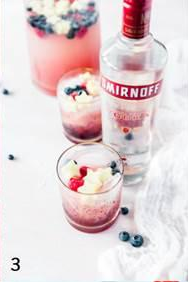 The “Secret Admirer” is the perfect cocktail to serve up for your date night, which features Smirnoff’s most popular flavor, Smirnoff Raspberry. 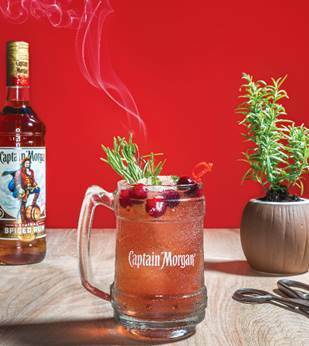 Directions: In a glass filled with ice, combine Captain Morgan Original Spiced Rum, lime juice, and cranberry juice. Top with ginger ale and garnish with rosemary and cranberries. Light rosemary with a match until smoking. 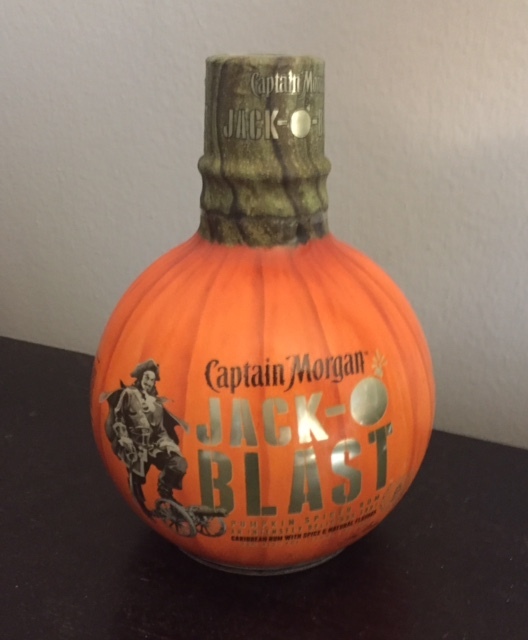 Hosting this year’s Thanksgiving feast? You already have enough on your plate in between roasting the turkey, cooking up half a dozen pies, and entertaining your guests without having to add bartending to your list of hosting duties. 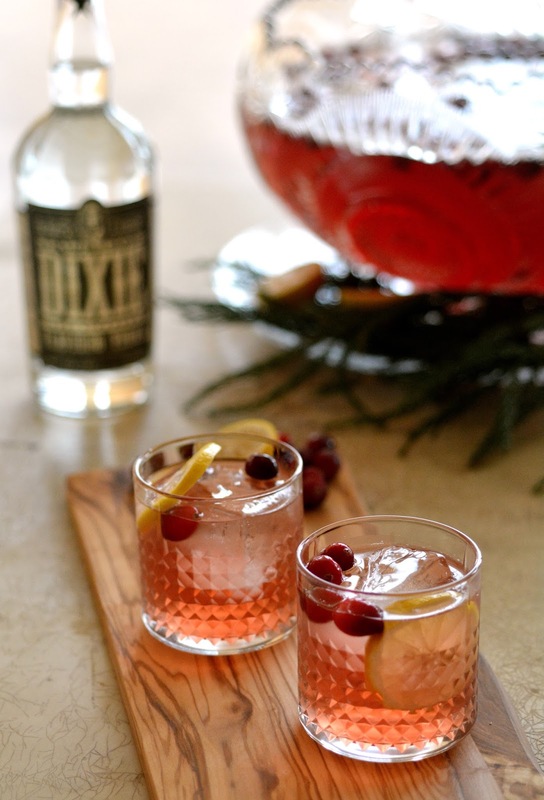 These Dixie Vodka cocktail recipes can all be prepared in large batches or in single-serve portions, and are sure to become new holiday favorites that your guests will love and remember. 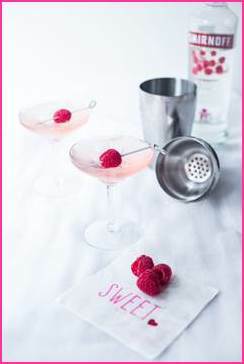 Combine first three ingredients in a shaker tin over ice. Hard shake and pour into rocks glass with one large ice cube. 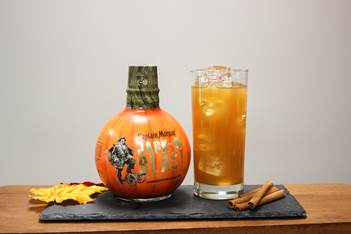 Top with cider and serve. 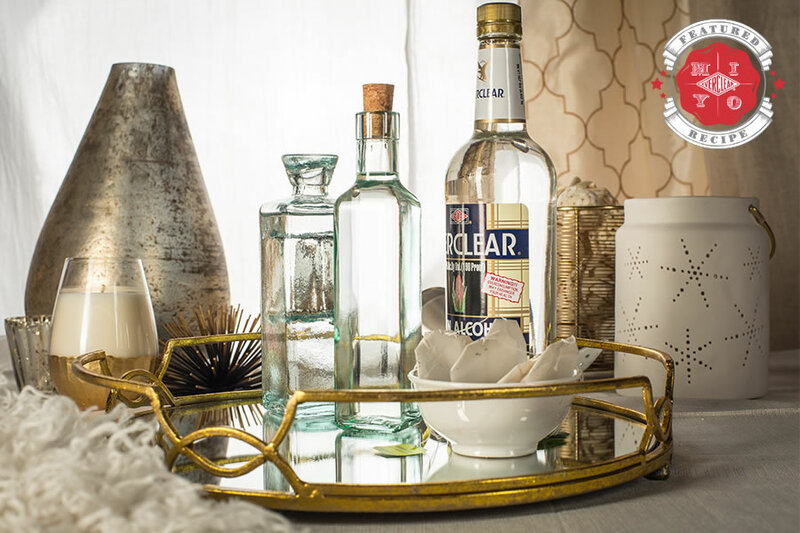 Squeeze lemons juice into a Collins glass (or Moscow Mule mug) and drop in the spent shell. 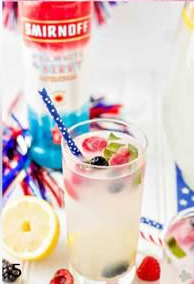 Add 2 or 3 ice cubs, pour in both vodkas and fill the glass with ginger beer. Stir. 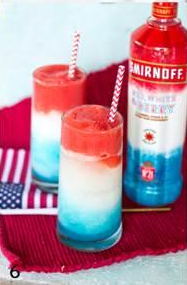 Shake; pour in ice-filled glass. 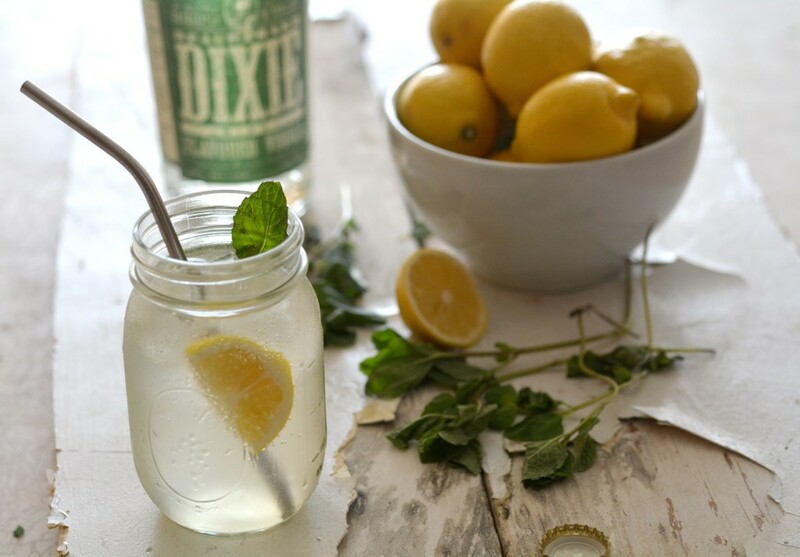 Top with tonic. Garnish with cucumber slice. 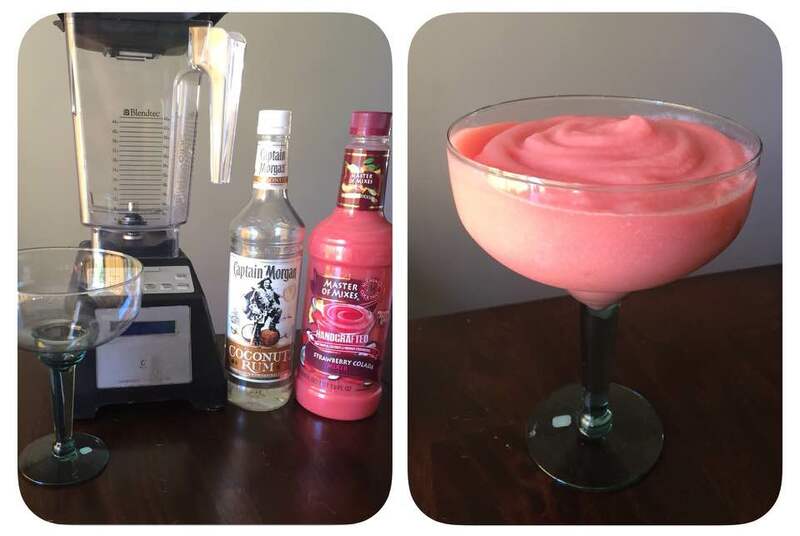 I absolutely love a good frozen cocktail and this Frozen Strawberry Colada Recipe is probably one of my new favorites. It has such a creamy, delicious strawberry coconut flavor. All you will need is a blender and these ingredients…. 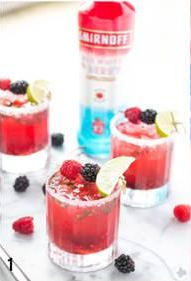 Mix 2 oz Captain Morgan Coconut rum with 5 oz Master of Mixes Strawberry Margarita/Colada mix and enough ice to get the consistence you like. I like mine a little thick so I used 4 cups of ice. 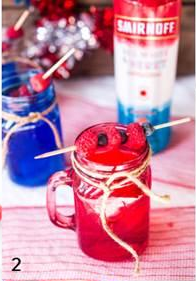 If I was serving these at a party I would slice a strawberry to put on the side of the glass as a garnish. 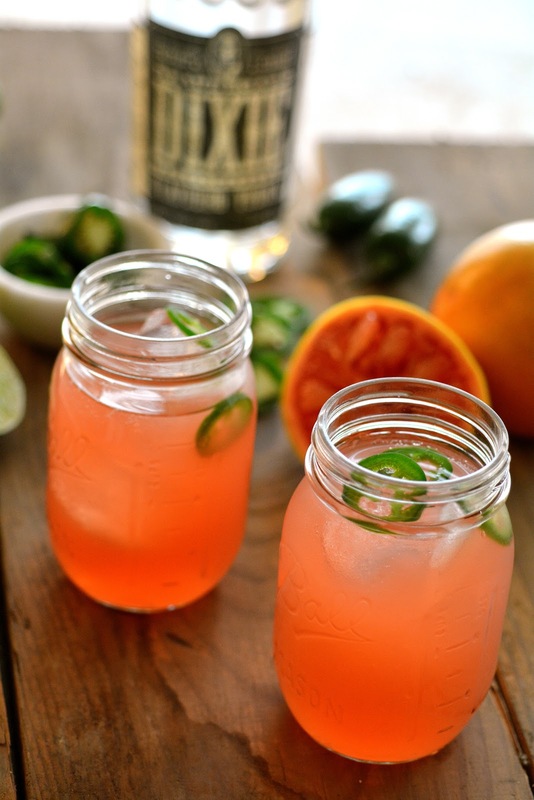 Trust me, this drink will not disappoint ! Father’s Day comes out of nowhere and the next thing you know you’ve joined the masses scouring the aisles for leftover neckties and grilling utensils. 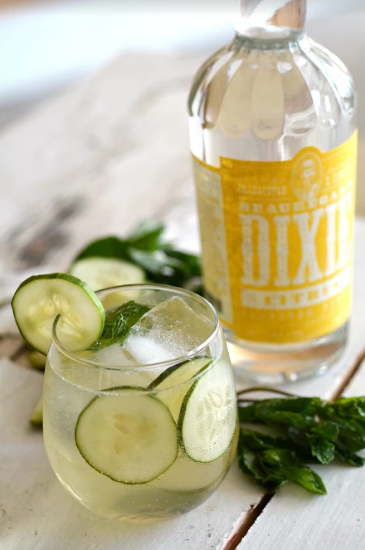 This year, break free from the stereotyped Dad interests, and show your appreciation with something he’ll actually love: a bottle of Dixie Southern Vodka. 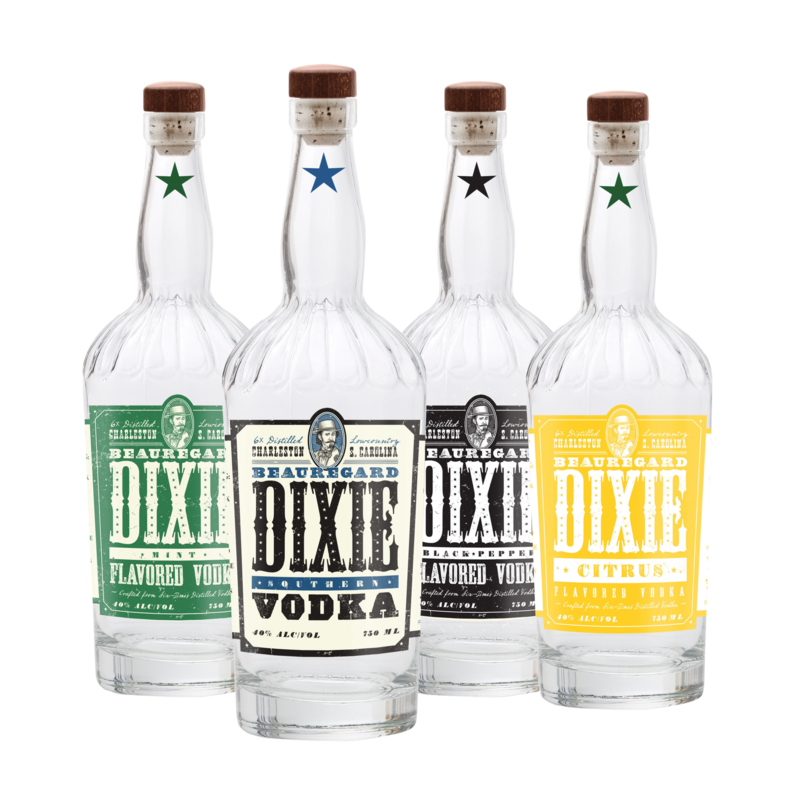 Bottled in Charleston, SC, Dixie Southern Vodka is made from non-GMO American corn. 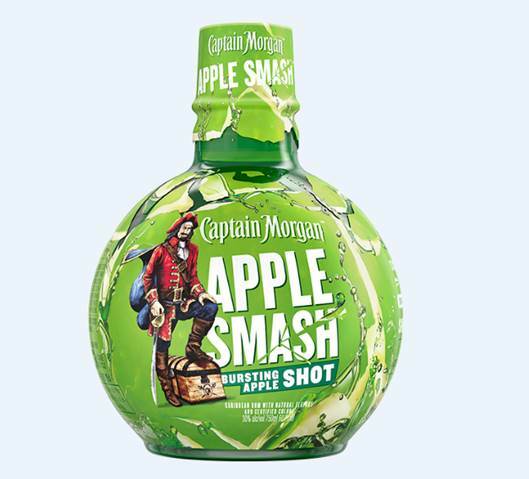 The winner of multiple consumer and trade judged awards, its budding prominence on Southern shelves makes it a distinctive and satisfying Father’s Day gift for any palate. 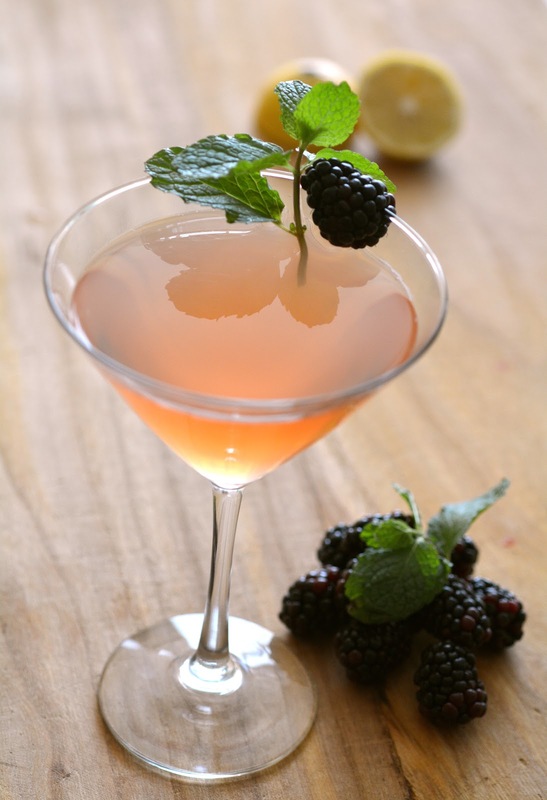 Served in a martini glass and garnished with a little mint and blackberry. 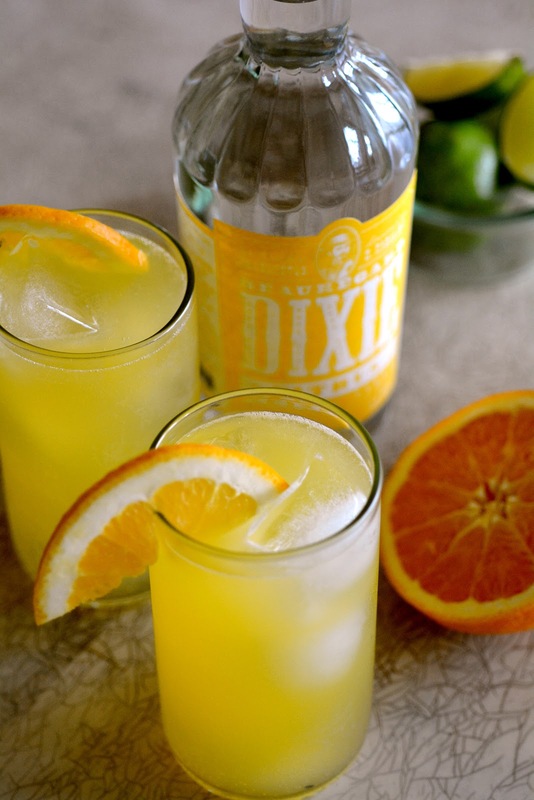 Stir and garnish with orange slice.